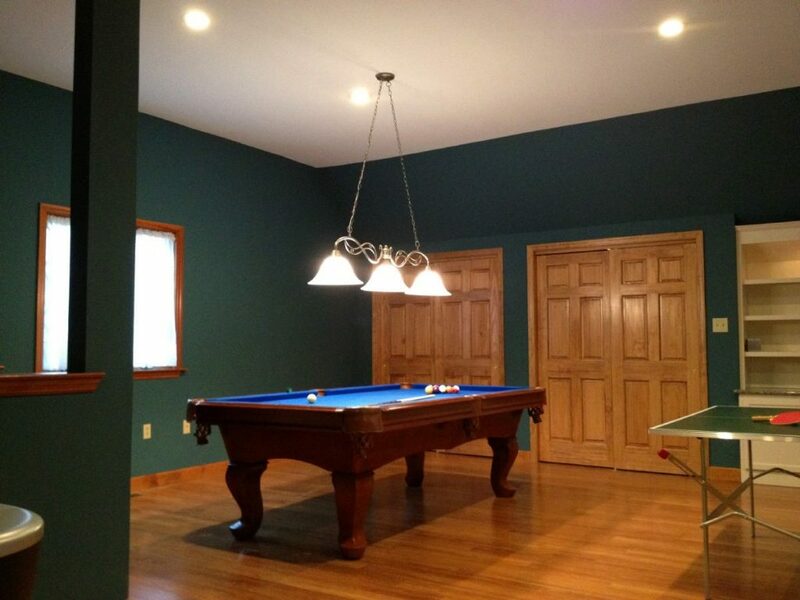 This unfinished bonus room above the garage was converted into a game room. 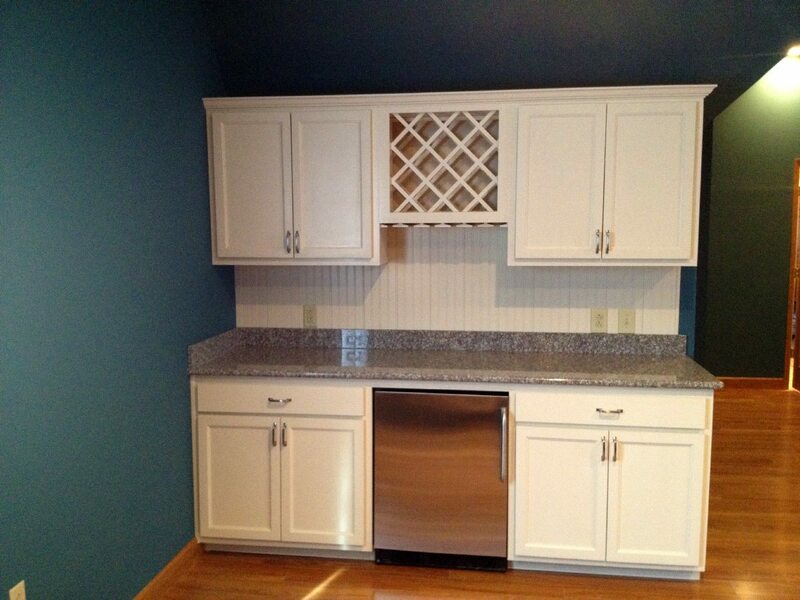 The room’s remodeled with recessed lighting, hardwood flooring, and closets. 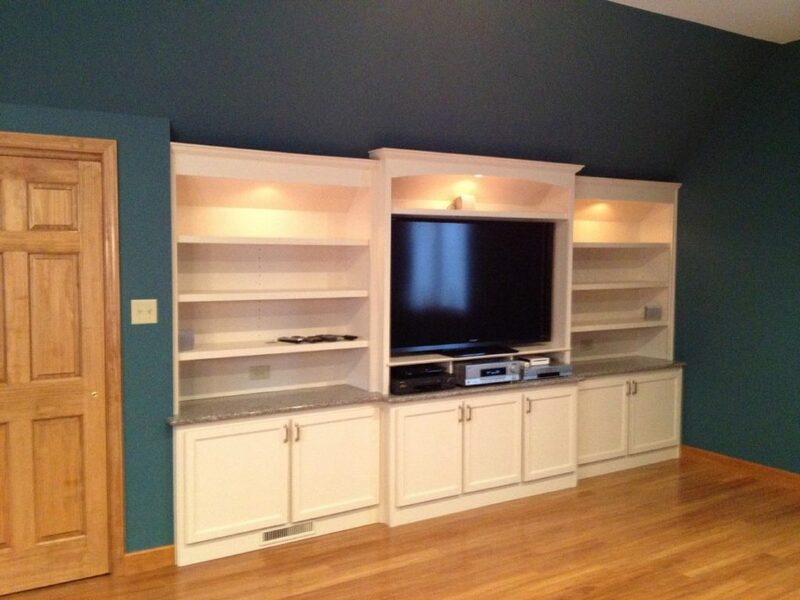 A custom built-in entertainment center with dimmable lighting brought it all together. 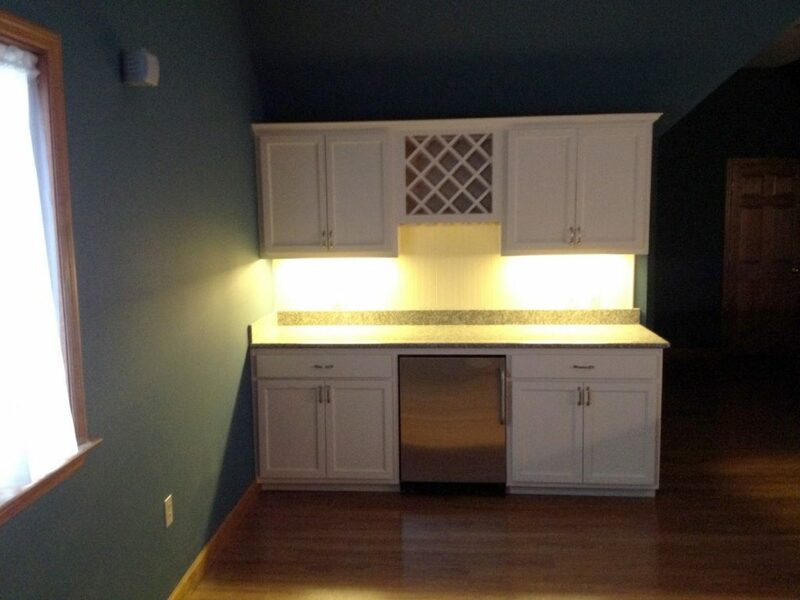 Other cabinetry included a custom made dry bar with a stainless beverage refrigerator, and dim-able lighting. 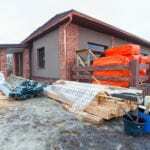 A tiled half bath was also added to the space for guest convenience. 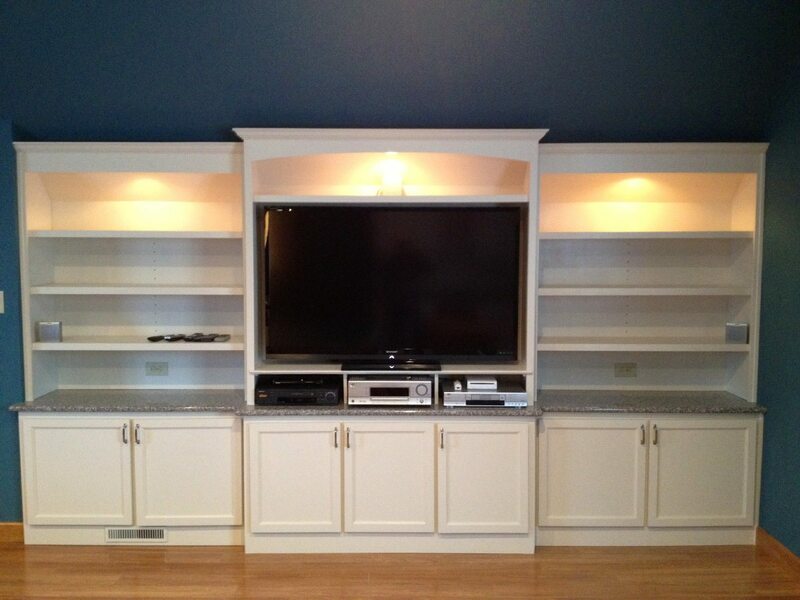 The room was outfitted with a home theater center with a multi speaker sound system. This once unused space has since become an opulent entertainment room to hangout with friends and family.